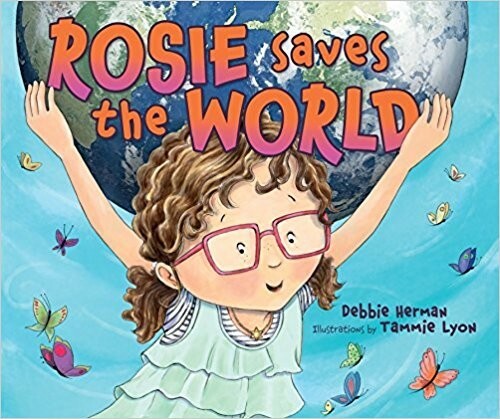 We at Federation are excited to recommend the book Rosie Saves the World, written by Debbie Herman and illustrated by Tammie Lyon. 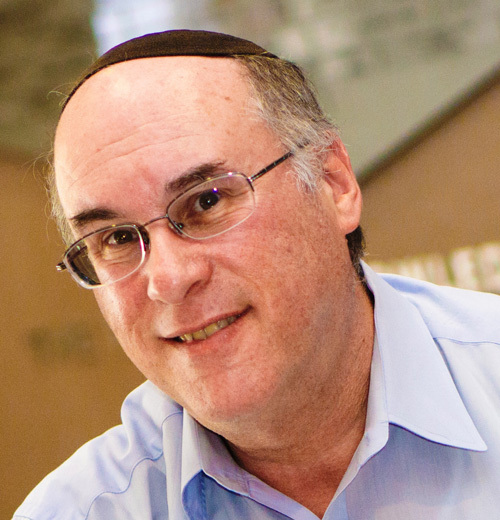 The book is published by Kar-Ben Publishing, a premier publisher of high-quality children's titles with Jewish content. Rosie Saves the World is a terrific, beautifully illustrated story about a little girl who wants to save the world, but along the way realizes that she has neglected to help those nearest and dearest to her, her own family. She faces a common challenge – how to balance global citizenship with our unique obligations to our Jewish People. Areyvut – Jewish mutual responsibility – stems from the ancient and always relevant axiom, Kol Yisrael Areyvim Zeh BaZeh – all Jews are responsible for one another. Areyvut has sustained our global Jewish people for millennia. We feed a Jew in Minsk just as we sustain an Israeli child newly arrived from Ethiopia; we will probably never meet either one, yet our obligation to them is unquestionable. But this tightly woven, interdependent communal fabric is unraveling as many Jews struggle to find a balance between helping the world and helping other Jews. This book shows a generation of children and their parents that they can balance and even blend the two values of helping others and helping ourselves – if we hold both as values. We are very excited that Rosie will soon arrive as a gift to thousands of Jewish children in Greater MetroWest and throughout the country as an upcoming PJ Library selection. But if you’re not a kid and you want to read about Rosie, you can order your copy here.